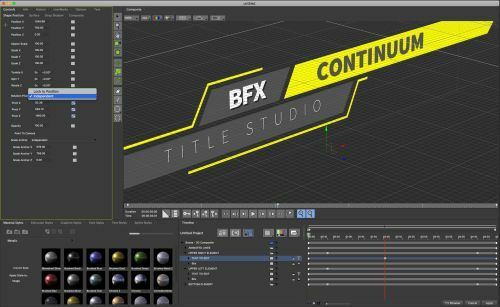 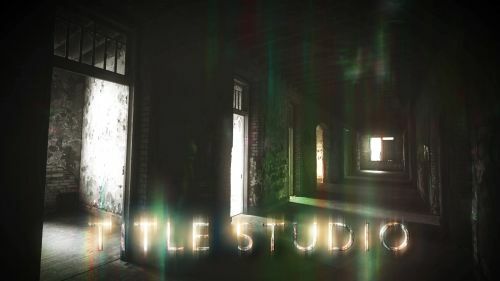 Title Studio can be purchased as part of Continuum 2019, the 3D Objects Continuum Unit or as an individual Premium Filter. 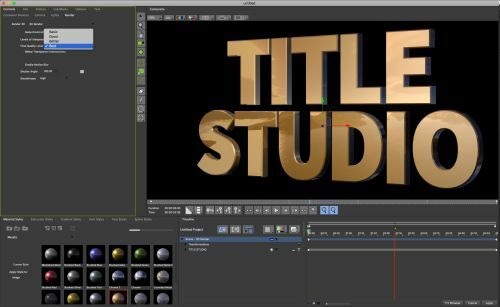 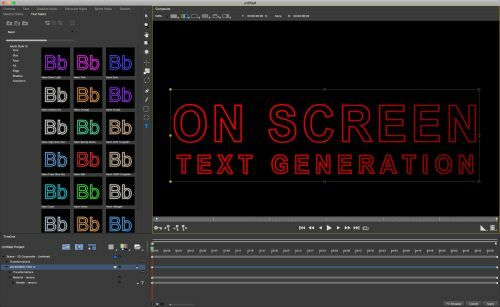 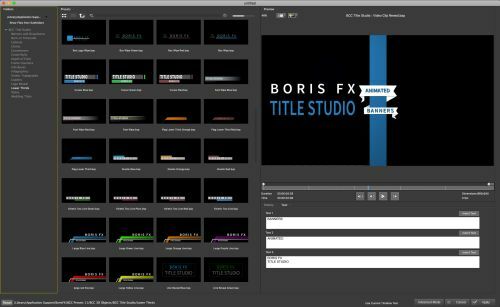 Incorporate multiple cameras and lights into any scene with Title Studio’s easily configurable GUI. 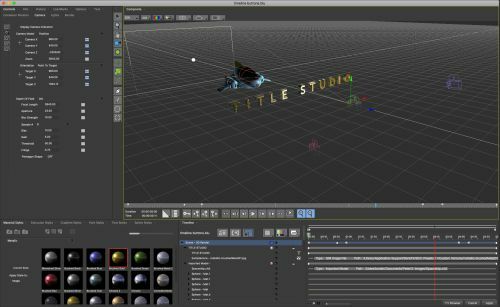 The expanded toolbar includes 2 buttons that provide a quick way to automatically switch the GUI to allow users to interact directly with 3D cameras and lights in a 3D viewer. 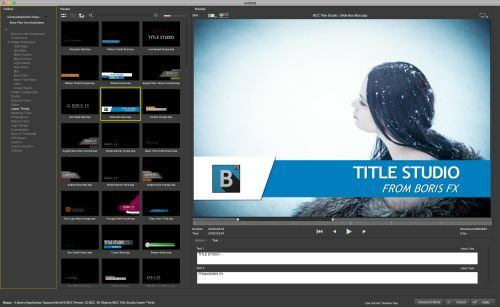 Switch to the World View to display camera or light parameters in the Control Panel. 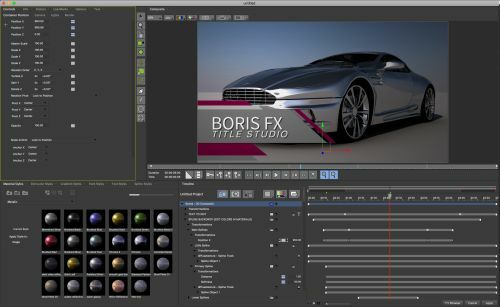 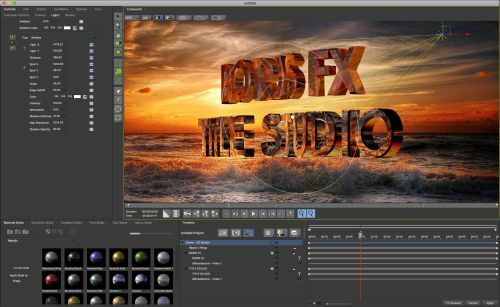 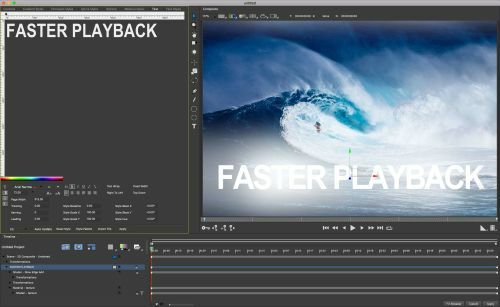 The industry standard for most motion graphics generators is to set parameter values to “Hold” before the first keyframe and after the last in the timeline. 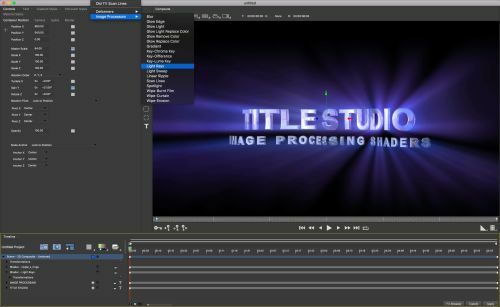 Title Studio’s “Hold Parameter Value” default does just that. 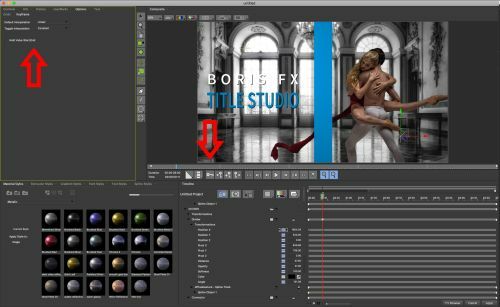 The Record Button, which automatically sets new keyframes whenever a parameter value is changed by the user, now defaults to “off” — a helpful option that prevents accidental keyframe generation when making adjustments to objects in the scene. 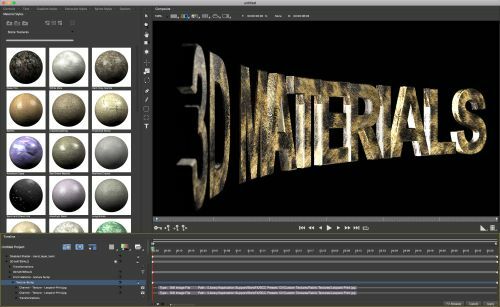 Title Studio’s 3D Objects offer a high-quality result with multiple anti-aliasing options for edges. 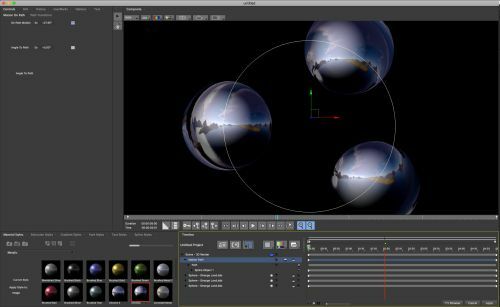 Users can lower the level of anti-aliasing while setting up a complex 3D scene to provide a speed boost. 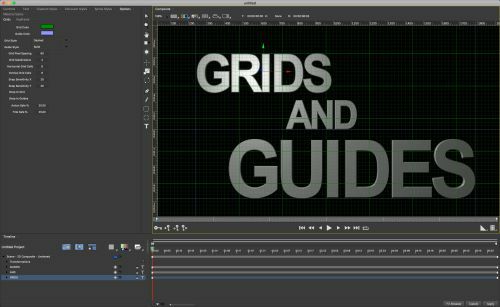 Once ready, simply switch back for the final high-res render.